Dry skin can be uncomfortable and unattractive. I appreciate dreaming up new meals inside my kitchen as much as I enjoy working out and spending time in the great outdoors. I was really passionate about wellness and wellness and you will often catch me talking about nutrition or exercise. I am simply as likely to become curled around the couch reading a great book because I am to be exploring a new city or trying out a fresh sport. I really like a great cappuccino and a difficult hike, but the best point in the world is hanging out with my four awesome children. Now we've all experienced those cold mornings when all you want to do is crawl in to a scalding hot shower. Every now and once again, maybe. 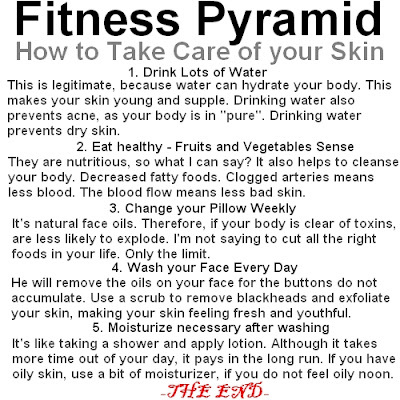 But , if most likely doing this regularly you can be dehydrating your skin on a regular basis and robbing it of its goodness. You don't have to steam yourself to enjoy a shower, warm water is the way forward. You may also apply a moisturiser after showering to help lock in that moisture before towelling off. Getting suggestions from a well-informed friend is exciting, but what may work for somebody else skincare-wise may not work for you. So, as fun as this is to think your skin is going to look like Suzie's when you're done, this probably won't. Plus, in the event that you're using the incorrect formula for your pores and skin, it could break you out, which is T T R E H F U L. To make sure you're using the proper product for your skin, see your derm and haul your items into their office to get approval. For wonderfully smooth, glowing skin try adding olive, almond or coconut oil to your shower water or switch out one of your regular moisturisers for a body oil and apply with gentle, circular strokes. Natural oils are the ultimate trick to transforming tired or dry skin - any kind of time you think your skin looks dull just rub in some oils and hello radiant shine! Use sunscreen. Look intended for sunscreen with an SPF (sun protection factor) amount of 30 or higher. It's best to choose sunscreens with broad spectrum” on the label. Put the sunscreen on 15 to 30 minutes before you go outdoors. Sunscreen should be reapplied at least every 2 hours. You need to put sunscreen on even more often if you are swimming, perspiration, or rubbing your skin with a towel.